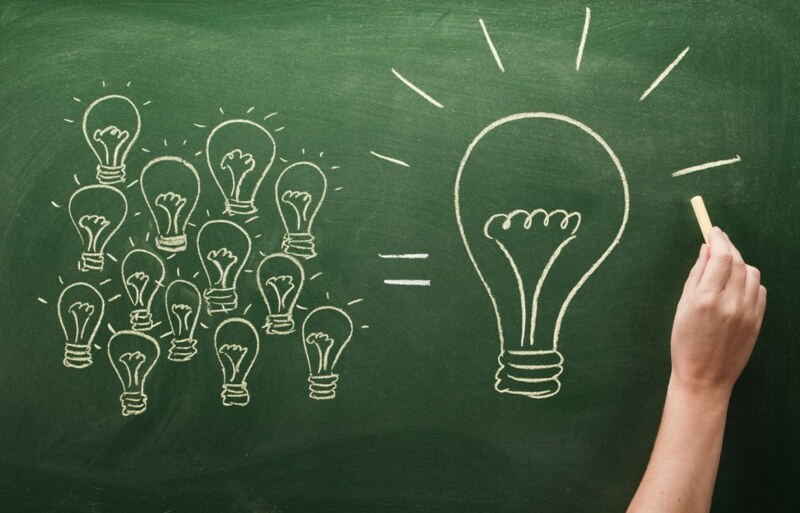 Do you want innovation – or people to think more innovatively? What do you do when your managers are your biggest barriers to growth? How do you sell the answer to everything? Innovation is all about capitalising on your knowledge, experience and creativity. Let us help you achieve your potential! To find out more about innovation and creativity, don't forget to follow us!